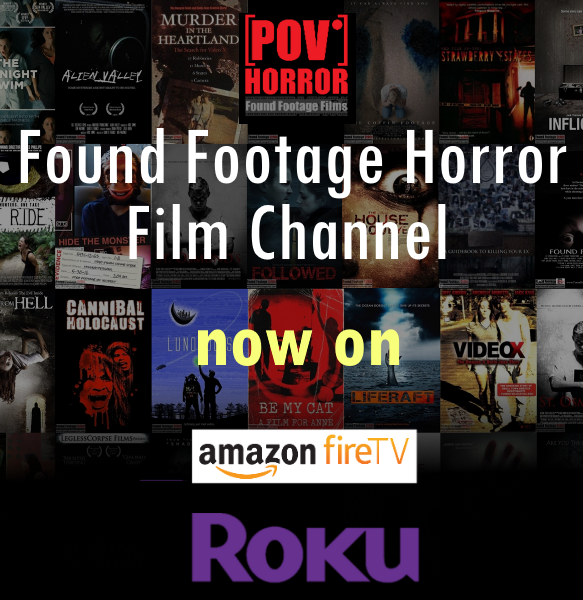 The "Dark Tapes" is a found footage movie that mixes horror, sci-fi, myth, mystery and thrills told as four interlocking tales in one intelligent, original anthology. Ghosts, spirits, creatures, demons and more from the paranormal world collide with rational curiosity. Could the supernatural exist in our everyday lives and have a plausible, scientific basis? The Dark Tapes explores this and more with surprising, sometimes shocking results that will leave you questioning what could be real.